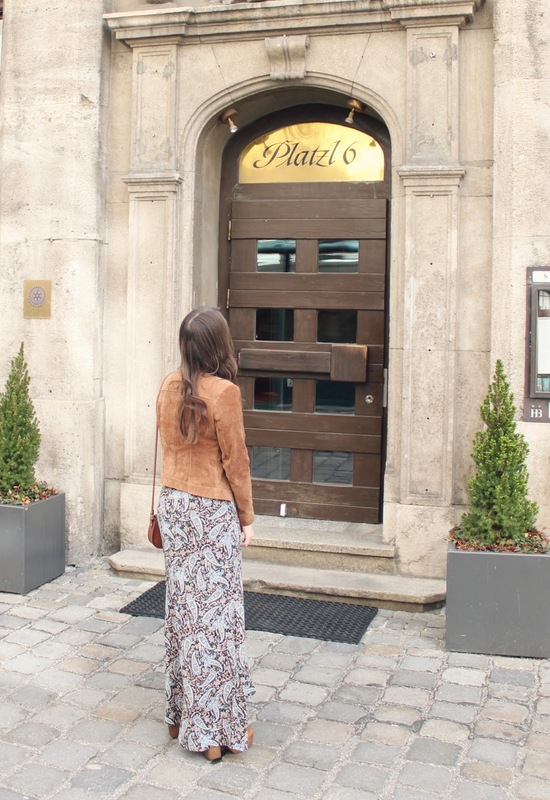 I just recently got back from a weekend trip to the beautiful city of Munich, Germany, and thought I'd share with you my top 5 things to do if you ever visit, as well of a quick style diary of what I wore. 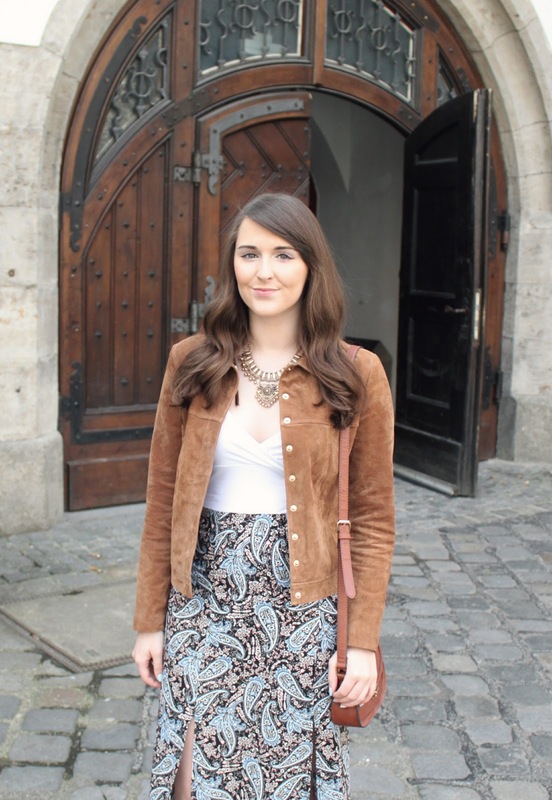 For the first day of exploring Munich I opted for a comfy paisley maxi skirt, a simple white crop top, & my new dreamy suede Mango jacket. I accessorised with a gold statement necklace, a mini brown bag and my Topshop brown clog-like shoes (which I'm a little obsessed with!). 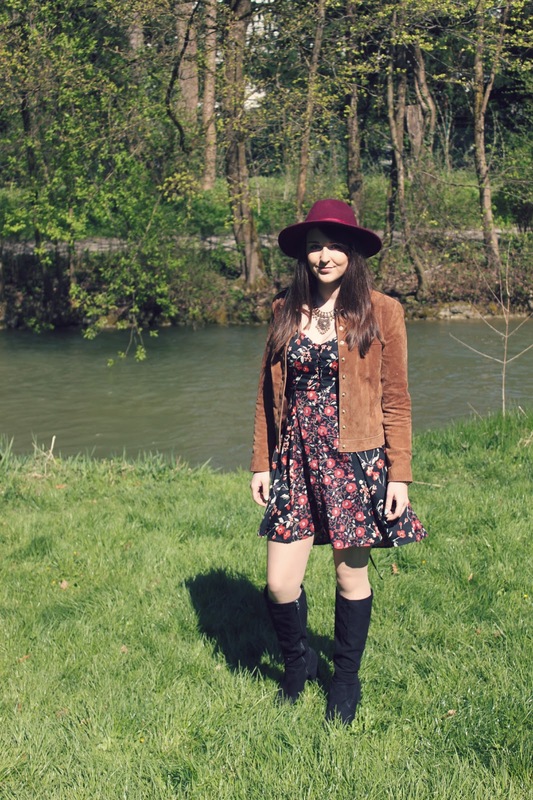 Probably the most boho look I've ever worn! 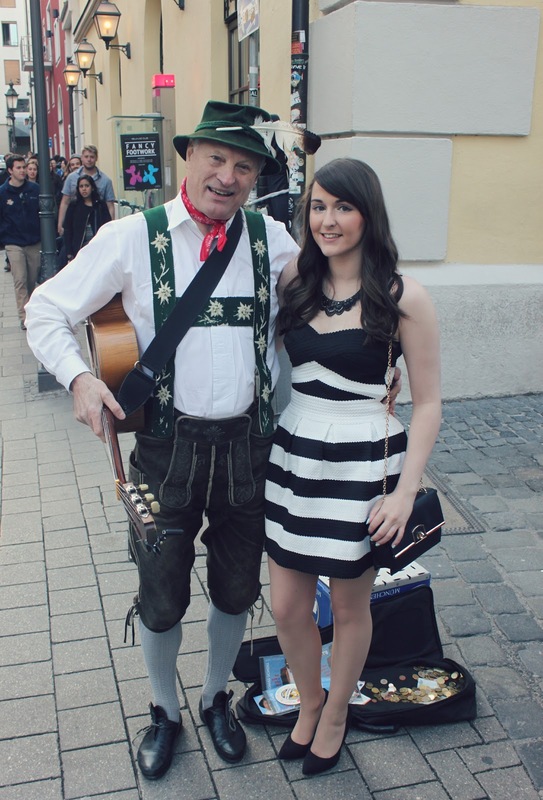 So here's a heads up about going out in Munich - they DON'T DRESS UP! So, don't look like like a complete numpty like I did turning up at a cocktail bar in a cocktail dress (god forbid!) when everyone else is in jeans and a top! They like to keep it casual on nights out, but that doesn't mean they don't know how to have a good time - Munich is a fantastic night out!! 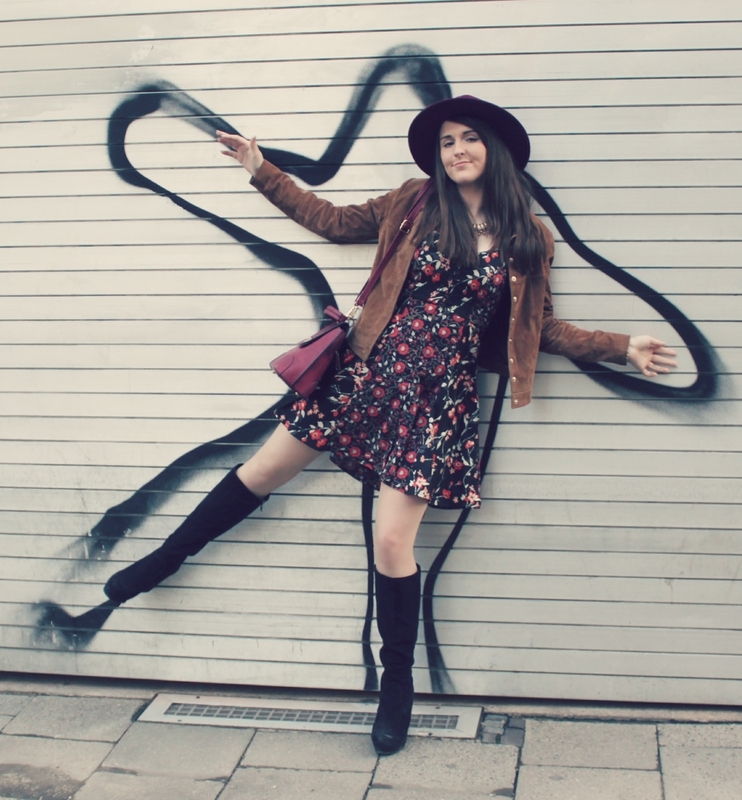 More boho styling for the second day of the trip, I felt very Stevie Nicks in this pretty black and red floral piece from Topshop, teamed with my trusty River Island boots! :) And yessss I was pretty drunk by the last photo lol! 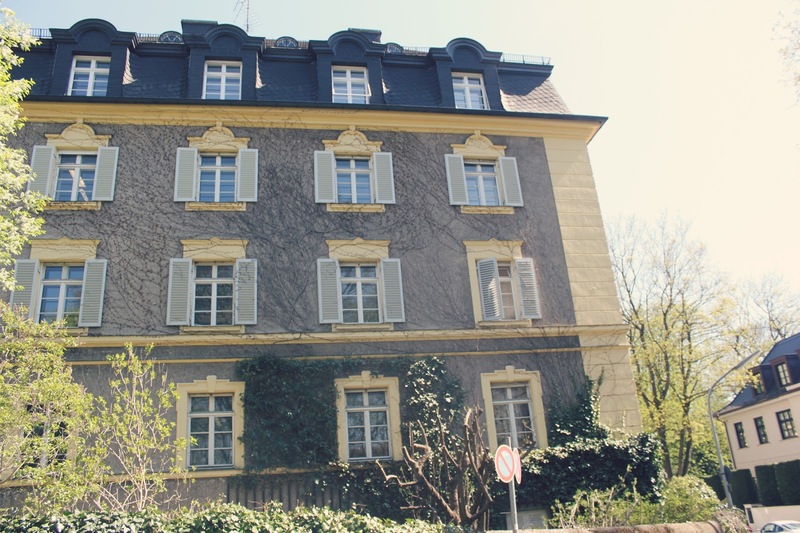 When we got back I had the standard hundreds of photos from the trip, being such a snap happy camera keeno that I am, so instead of bombarding you with loads I've cut them down into the following collages for my Top 5 things to do in Munich! 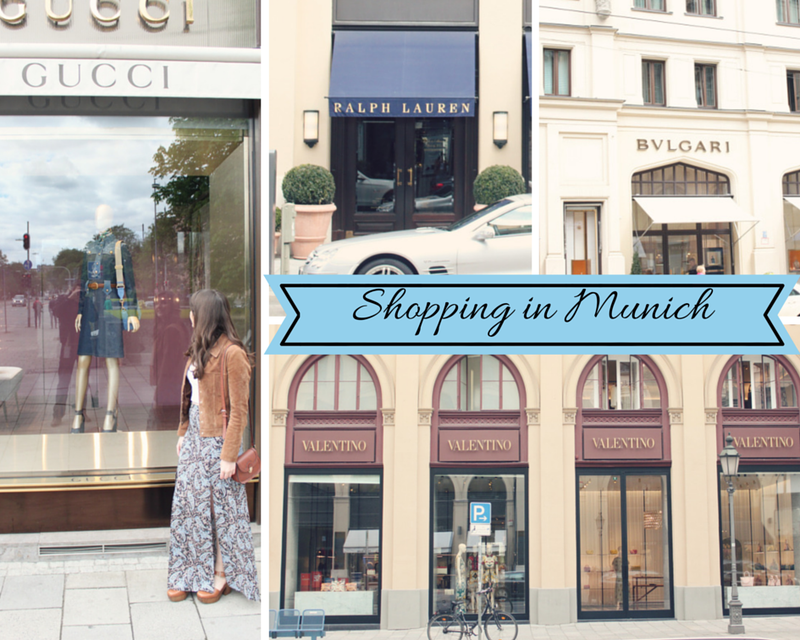 I was super impressed with the shops in Munich, they have some amazing high end brands such as Valentino and Gucci! 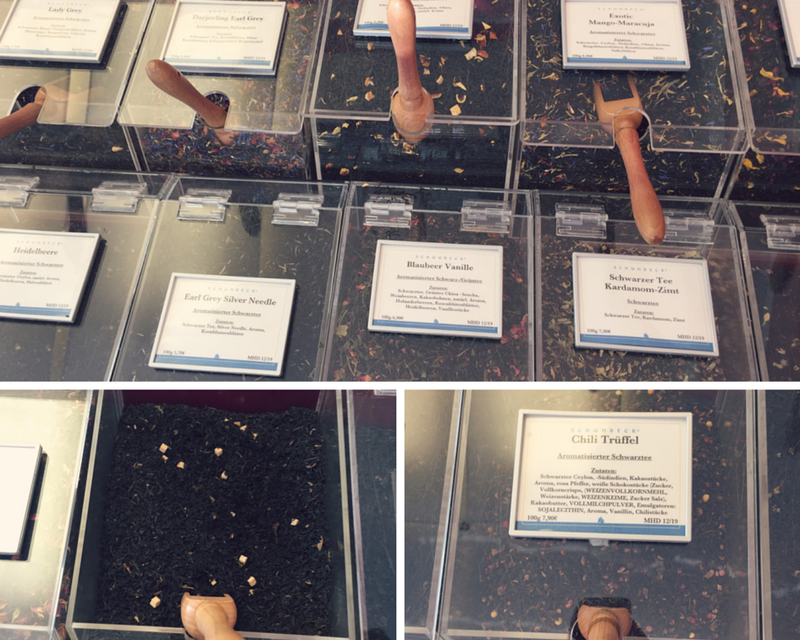 They also have the cutest little boutique shops such as the truffle shop where we bought a selection of goodies to eat on our way round exploring, and the adorable tea shop that stocked teas I didn't even know existed! We got some english caramel tea which I can't wait to try! When we we're paying my boyfriend decided to embarrass us both by accidentally answering the german man with "Si Si".... yeah we're not in spain DOH. 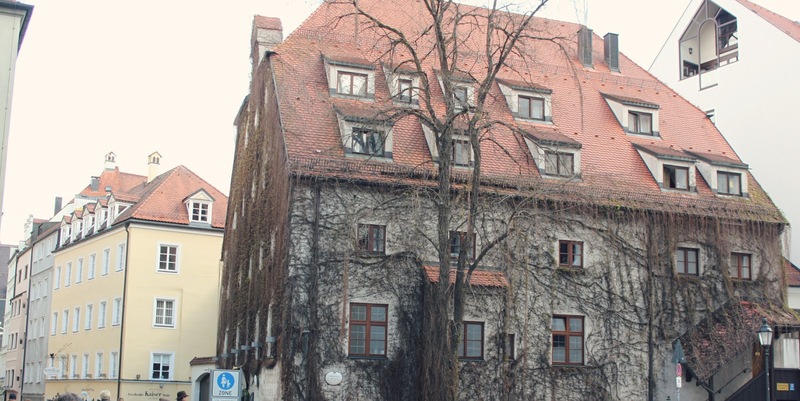 Old town Munich is so beautiful, I think I found how I'd like my dream house to look at one point! (See pic above!). It's definitely worth a look round, and if it's a nice day there are plenty of bike tours where you could cycle round the town and find out the history of the beautiful buildings! We didn't because, I only packed skirts oops. If you get chance you should also visit Marienplatz square, where the New City Hall has a glockenspiel clock which chimes and has a little figurine show complete with knights and jokers - so cute! 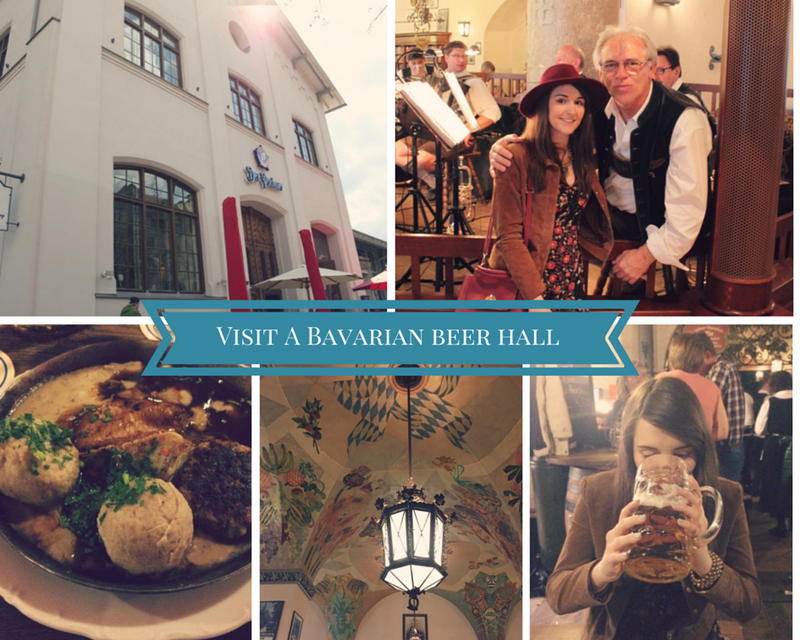 Of course you can't visit Germany without hitting up a few of their famous beer halls! Our hotel was just over the road from one of the most famous ones, the Hofbrauhaus Munchen, where they have a fantastic live oompah band and some very nice german grub! It's all meat and potatoes (good luck finding any veg!) but it's actually just what you need after a day of drinking. Also, remember never ask to see the cocktail menu in a beer hall like I stupidly did. "COCKTAILS? WE SERVE BEEEEEEEEEEER". I ended having stein after stein of wine (not a beer fan myself) which was kinda deadly but fun ha! 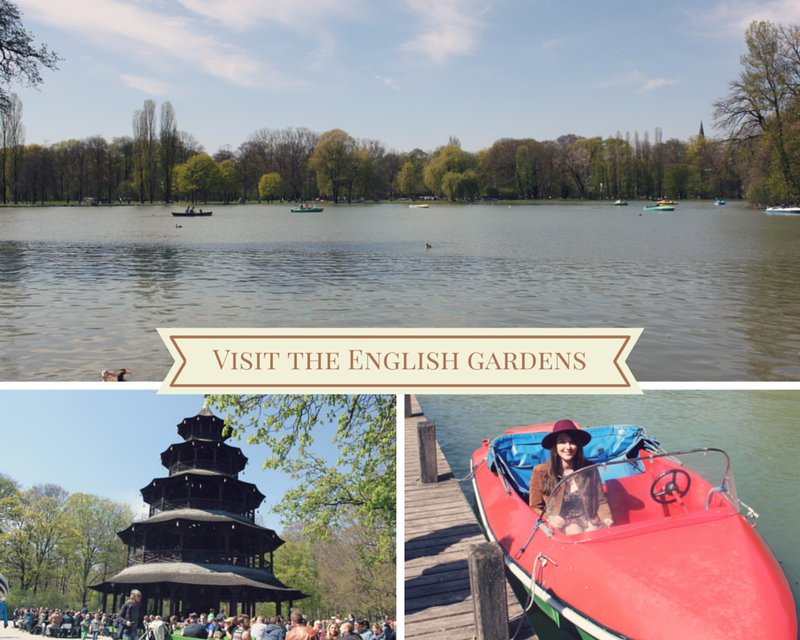 Our last day in Munich was spent in one of the most beautiful parks I've ever been in! We started the day by having a picnic breakfast with pastries from a local bakery, sitting in the sunshine overlooking the river which was lovely. Then we wandered further into the park and found yet another beer garden, where people had already started on the steins by 10am! Before we joined them (and ate even more german hot dogs! ), we decided to rent out a boat for a lovely little ride on the river which was very fun. I even managed to secretly not peddle for a good half of the ride before the boyfriend cottoned on ha! 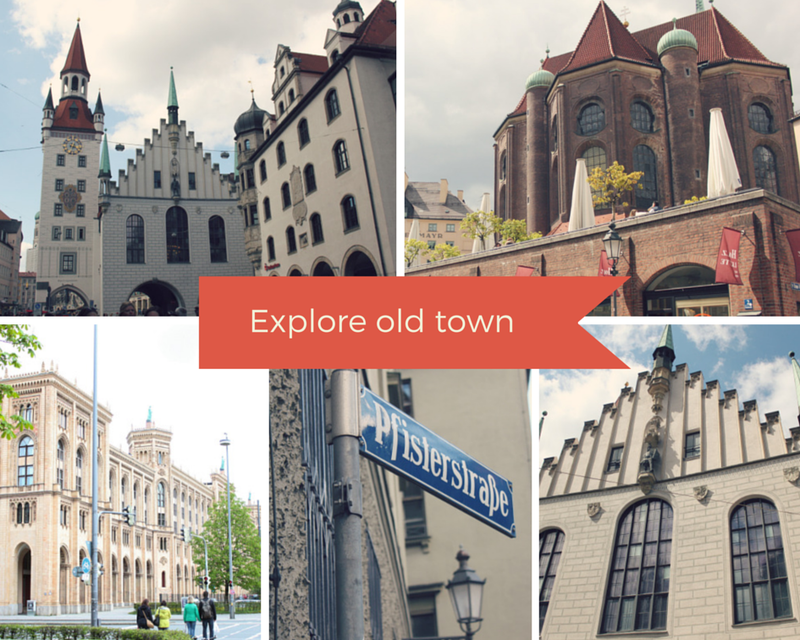 What about you guys, have you ever been to lovely Munich? I'd love to know what you thought of the city! Looking amazing and love the outfits! 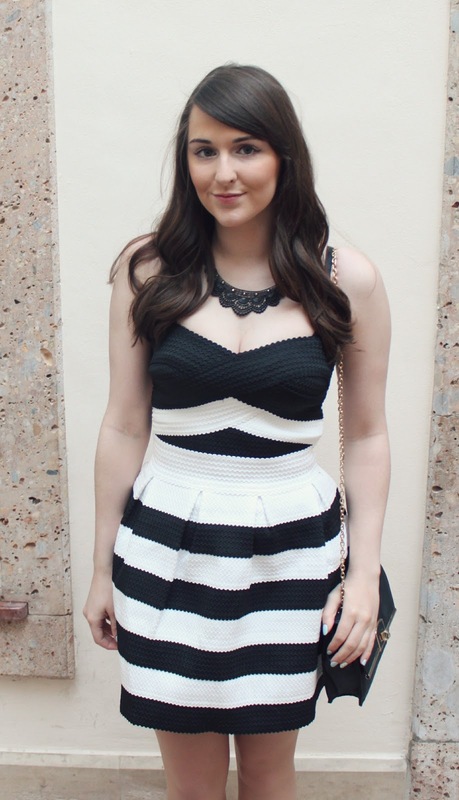 Love these outfits and your style! Would love to visit Munich, hope you had a fab time! I'd love to visit Munich one day! I love all of your outfits here. You really look stunning. Munich sounds absolutely brilliant. I've never thought about visiting before. I absolutely love your Saturday night dress (even if it wasn't appropriate, lol). You look beautiful in it. I'd love to visit the English Gardens. A boat trip down the river sounds great. You look so beautiful in those 3 outfits. I really like the maxi skirt in the first outfit; you look like a doll in the second; Love the casual chic vibes of the third. How do you manage to have your hair look so beautiful? I love it!!! <3 Thanks for these suggestions. I have to note this when I visit Germany in the future. Have a nice day, Gabriella! Such a lovely post! 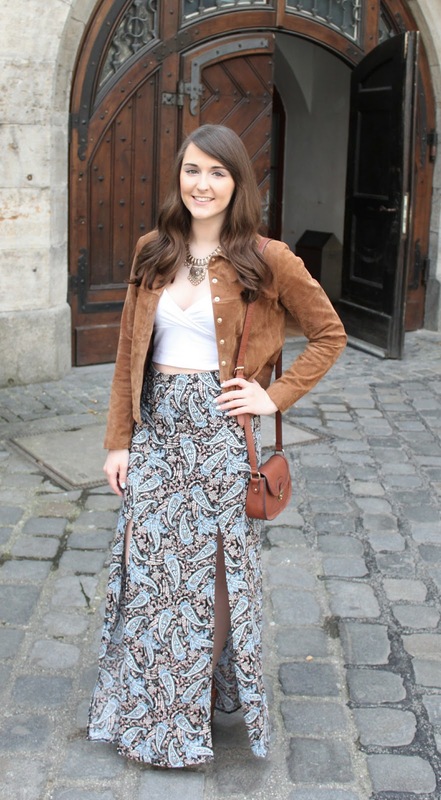 Really love the maxi skirt, I have an obsession with paisley! I love that suede jacket! It's nice that you were able to mix into a few outfits. 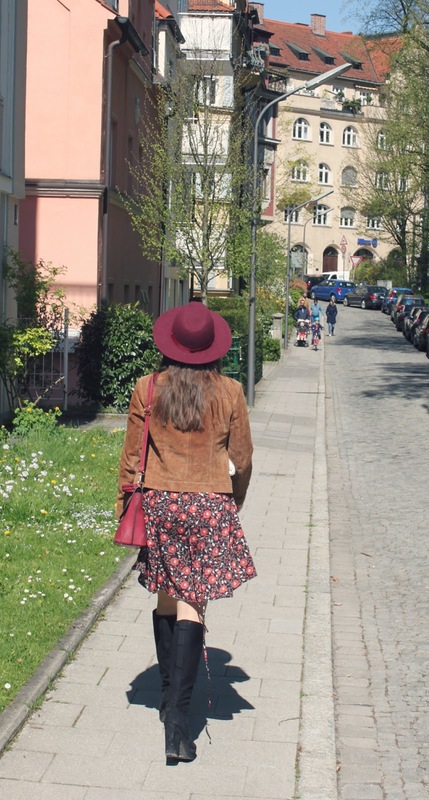 I hear that people don't get dressed up to go out anywhere in Germany! Thanks lovely, we didn't bring a suitcase so had to pack lightly! I visited Muich a few years ago and really enjoyed it. You're right, they don't dress up but luckily I packed more casual clothes when I went too. 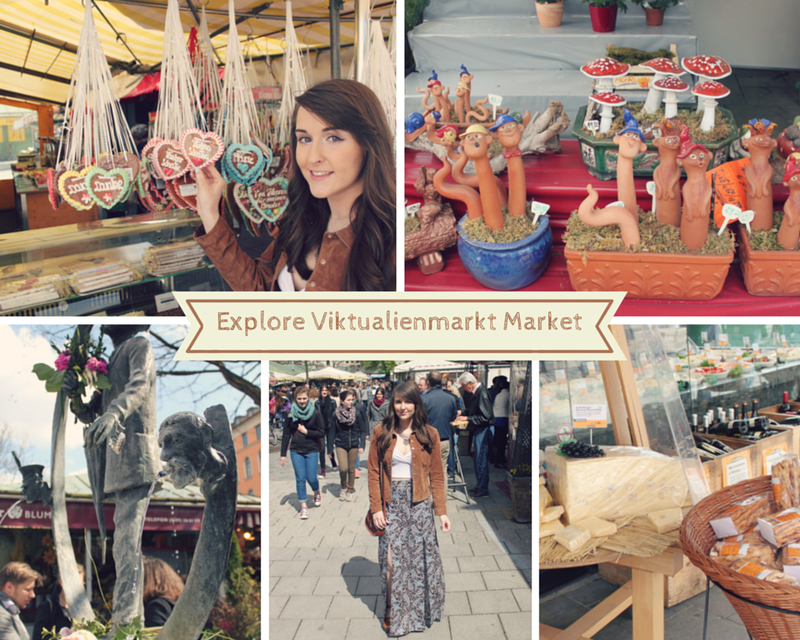 I'm definitely keeping this in mind if I ever get the chance to visit Germany! 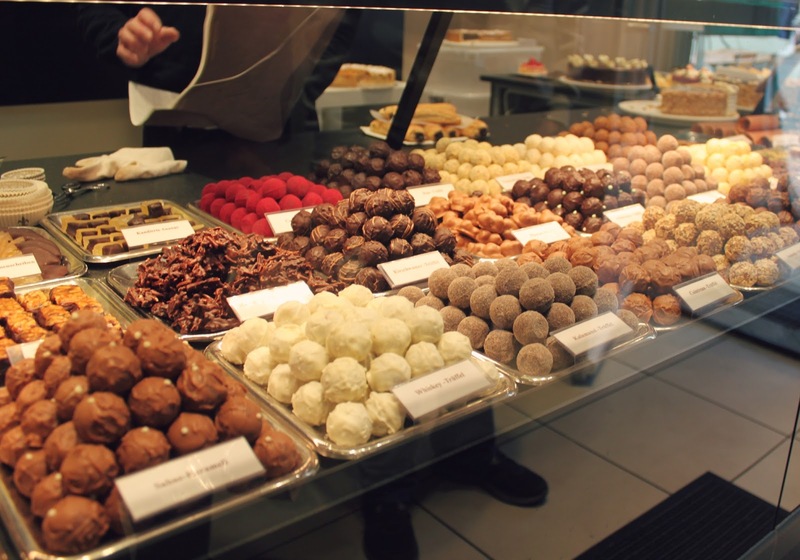 The truffle bar goodies looked delicious! My fav outfit was the first one, I love the boho vibes! Munich is somewhere I have also wantedtogo.I went to Berlin 2 years ago and that was such an incredible city. The outfits look great...I so need to buy those boots!